Get 50% OFF! Click to Save! Are you ready to dive into another very handy meal kit comparison? 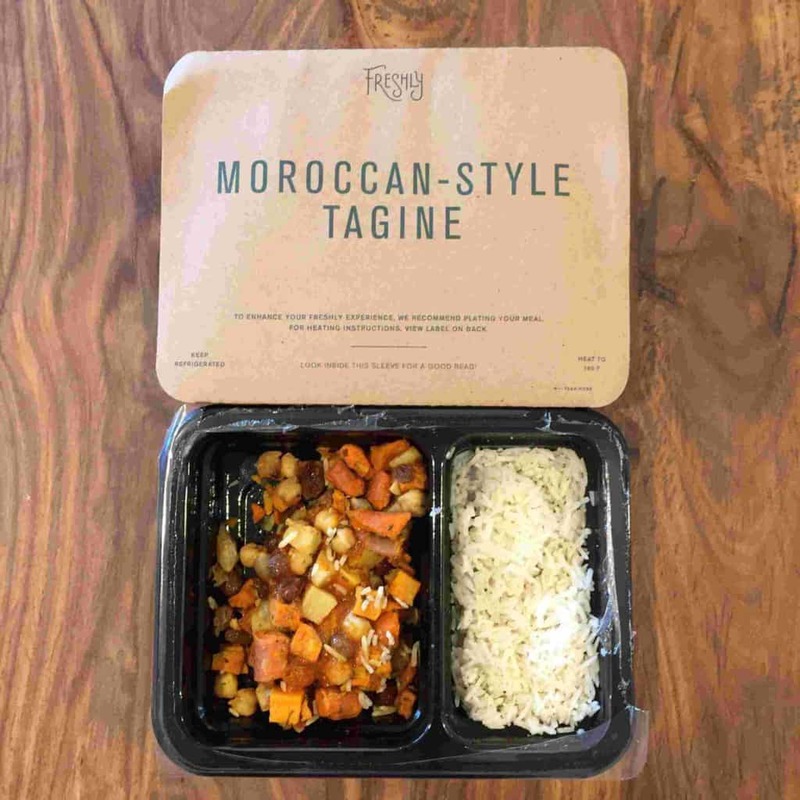 Today we will be looking at two companies who specialize in providing convenient and incredibly delicious fully prepared meal delivery options. Both companies are passionate about putting healthy dinners on your table that are also tasty and appealing. The two companies that we will be comparing today are Freshly and Munchery. 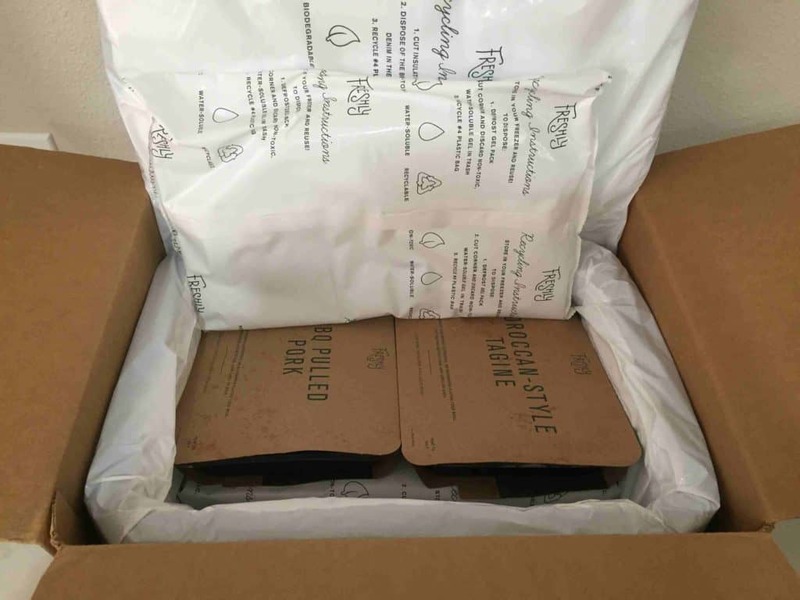 Freshly is a company that specializes in delivering fully-prepared non-frozen gluten-free meal options and Munchery specializes in convenient fully-prepared meals and meal kit options. Both companies are big believers in providing healthy and tasty options that are convenient and require a minimum amount of time and fuss. There are a few differences between the two companies, so let’s get started! Munchery currently only operates on the West Coast. They service the San Francisco Bay Area and Los Angeles daily and they provide a weekly delivery service to the Greater West Coast region which includes Utah, Arizona, Colorado, Nevada and more. In comparison, Freshly delivers to around 30 states across the USA. Freshly also offers a great deal of flexibility with four different plans that you can choose from depending on the number of meals you would like to order each week. These plans provide either four, six, nine or 12 meals per week, and you can swap plans from week to week. Get $15 off any plan each week for 4 weeks from Freshly! Munchery believes that food is a very personal matter. As a result, their weekly meal offerings include a diverse selection of flavors. Their ‘prepared meals’ menu includes 10 different meals each week. Their prepared meals use fresh ingredients of the highest quality. Their ‘cooking kits’ menu has six different meals every week. As convenience is a priority with Munchery you will find that your Munchery sous chef has done most of the preparation for you. That means that your ingredients are already portioned with many of them being prepared for you. The Munchery meal kits never take any longer than 15 minutes to prepare. Freshly is all about convenience and they also offer a menu that is incredibly diverse. Their weekly changing menu is made up of more than 30 dishes and includes entrée and breakfast options. All their meals take no longer than three minutes or so to heat. There is something to please everybody in the Freshly menu selection. Options include seafood, pasta, classic dishes, omelettes and breakfast frittatas and many international influences such as Asian and Mexican flavors. 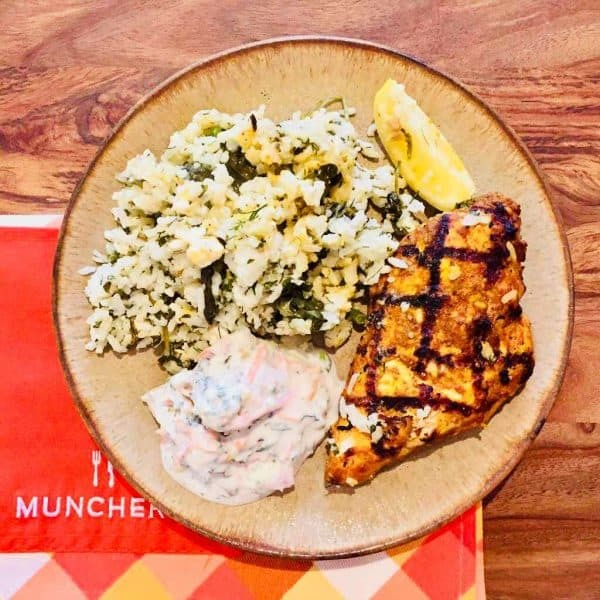 Our team has tried many meals from both Munchery and Freshly and we are happy to report that overall everything tasted delicious. With Munchery, both their prepared meals and meal kits were all about meals that are easy to either heat or cook and the result is always a very satisfying home cooked meal experience. Their portion sizes are also very generous. Munchery is all about freshness with minimum fats and sugars used, which means that you are enjoying food that is both tasty and healthy. Freshly is all about convenience as none of their meals take any longer than three minutes to cook. Generally, we loved the Freshly meals we tried and meals such as the Pork al Pastor and the Moroccan style tagine were a treat to eat. 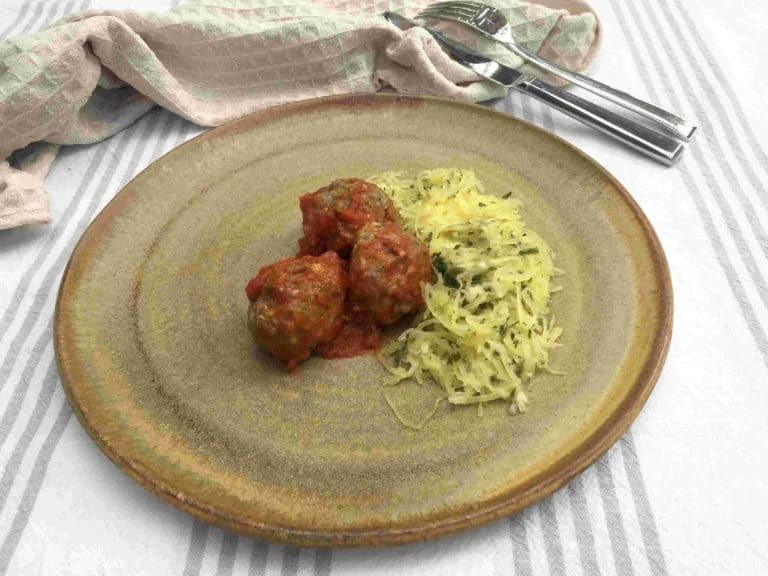 The only meal we found to be a little disappointing was the Spaghetti Squash and Meatballs. Unfortunately, it felt a little undercooked and lacking in flavor. The portion size was also a little disappointing. All the ingredients used by Munchery are both fresh and natural. To ensure the quality of their ingredients Munchery works with local suppliers and farmers who only provide seasonal, all natural and organic ingredients. Their meats are antibiotic-free, and their fish and seafood are wild-caught where possible. They are also very good at clearly stating on their menu items of note about their ingredients. If an ingredient is grass-fed, organic, free-range etc it will be clearly noted. Freshly is a certified gluten-free company so as a result all their ingredients are always gluten-free. All the Freshly meals are 100% natural with no artificial ingredients or preservatives, refined sugars or hydrogenated oils used in their meals. Freshly is all about meals that use ingredients that are good for you and taste great. 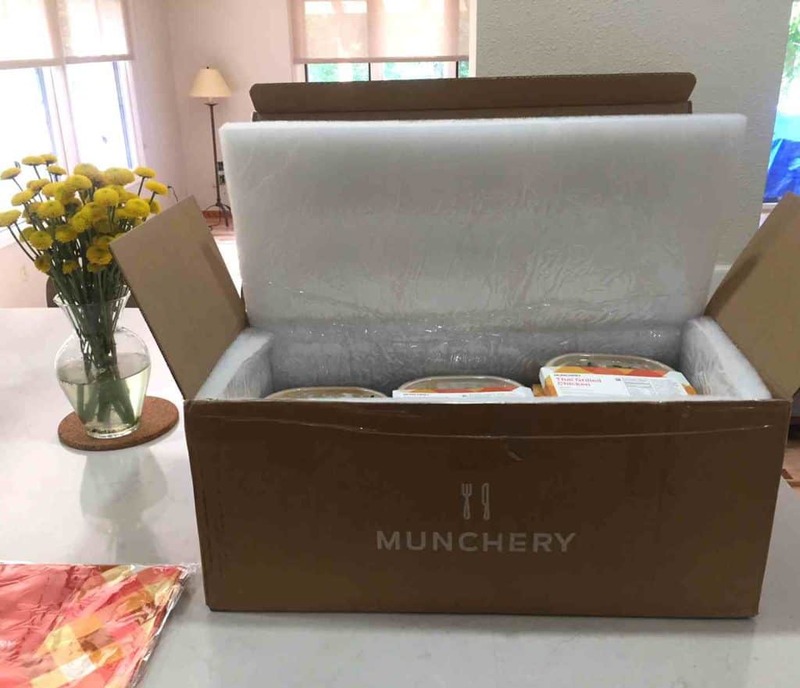 The deliveries from both Munchery and Freshly are well organised and eco-friendly. Both boxes are made using recyclable materials and include insulation which helps to keep everything at the correct temperature. The contents are also packed with enough ice or gel packs to keep everything in top condition. Labelling on either the fully prepared-meals or the meal kits include all the information that you need to stay organised. The labelling includes the name of the dish, an ingredients list, any cooking or heating instructions and all relevant nutritional facts. Both companies provide deliveries that are exceptionally well organized. Both companies provide easy to use websites, Munchery also includes an app., that make the whole ordering process user-friendly and without any complications. You can register online, manage your account, specify your dietary preferences, select your plans and choose your menu options. It is also good to see that both Munchery and Freshly have ensured that cancelling your account is also easy, you can cancel your account with either company, online without any headaches. Both Munchery and Freshly offer a great service with meal options that are highly convenient. They are both ideal for people with busy lives who still want to enjoy tasty meals that provide that ‘home-cooked’ experience. Both of them offer a service that provides fully prepared meal deliveries, while Freshly also provides quick ’3-minute’ hit. Our preferred service is Freshly. We loved their amazing meals variety, breakfast options and their will to make the customer always happy.